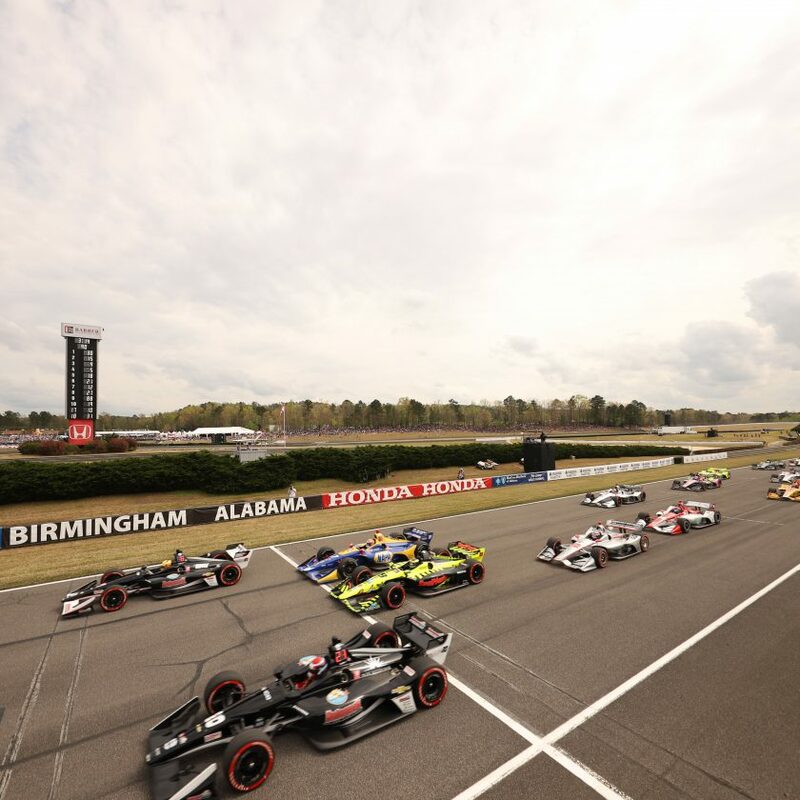 Scuderia Corsa will enter 13 Indycar races in the 2019 season. That has been announced by the team today. The entry will run together with Ed Carpenter Racing, where the team has hired Ed Jones doing the 12 road- and street circuits, while team boss Ed Carpenter will do all the oval races in the same car. 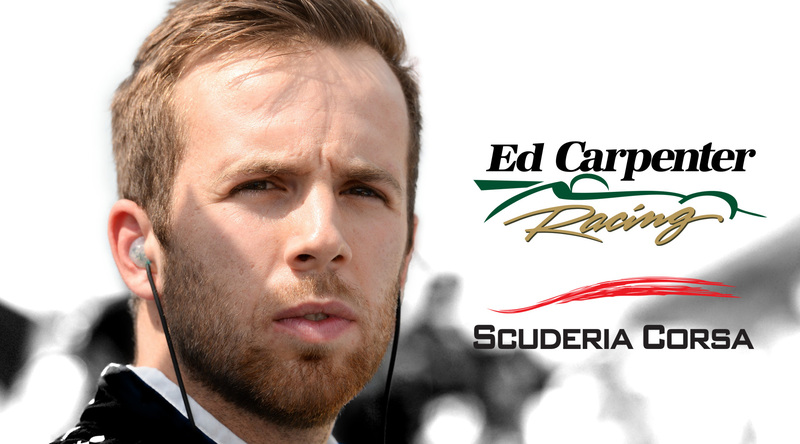 That will be in the Ed Carpenter Racing Scuderia Corsa Chevrolet #20. 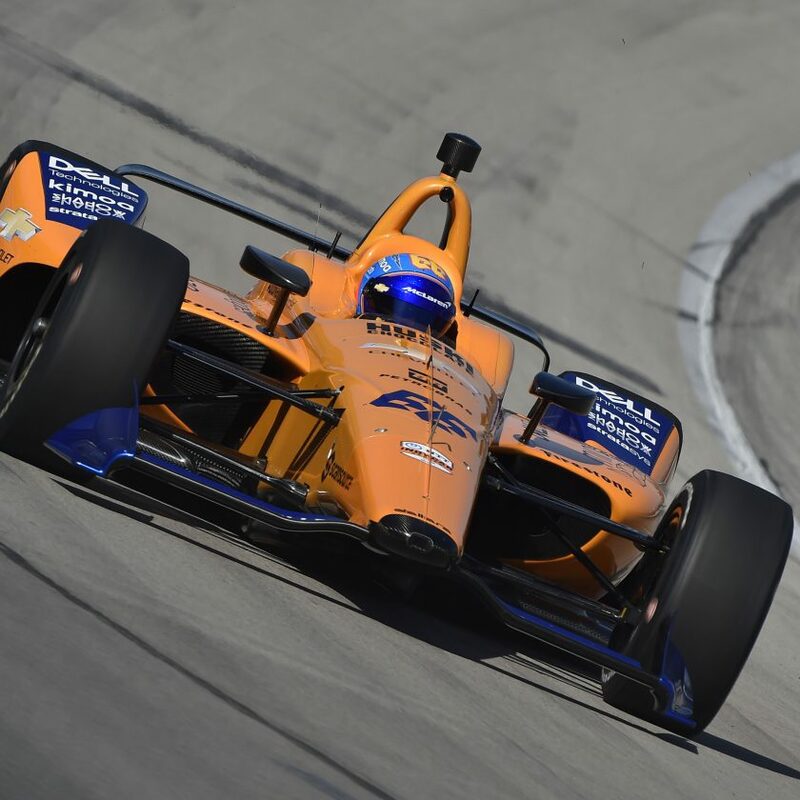 Jones will however also enter the Indianapolis 500, since the team will enter an extra car, like they did in 2018, where Oriol Servia raced for the team. Jones will be running #64 for that single race. The 2018 race was the first race for Scuderia Corsa in single seaters, after having competed in GT cars for many years, including winning GTD titles in the IMSA Championship. Ed Jones arrives at the team, after a single season at Chip Ganassi Racing, where he failed miserably. He did finish on the podium in Long Beach and Detroit, but only finished in the top-10 on six other occasions. That is in a season where teammate Scott Dixon won the Championship, while Jones finished on a disappointing 13th. Ed Carpenter himself has only been doing the oval races for the past many seasons, and shared his car with Jordan King throughout the 2018 season. There are no news yet about King, but he has previously said that he wishes to do a full 2019 season, including the ovals. Spencer Pigot will be driving the #21 car throughout the whole season. 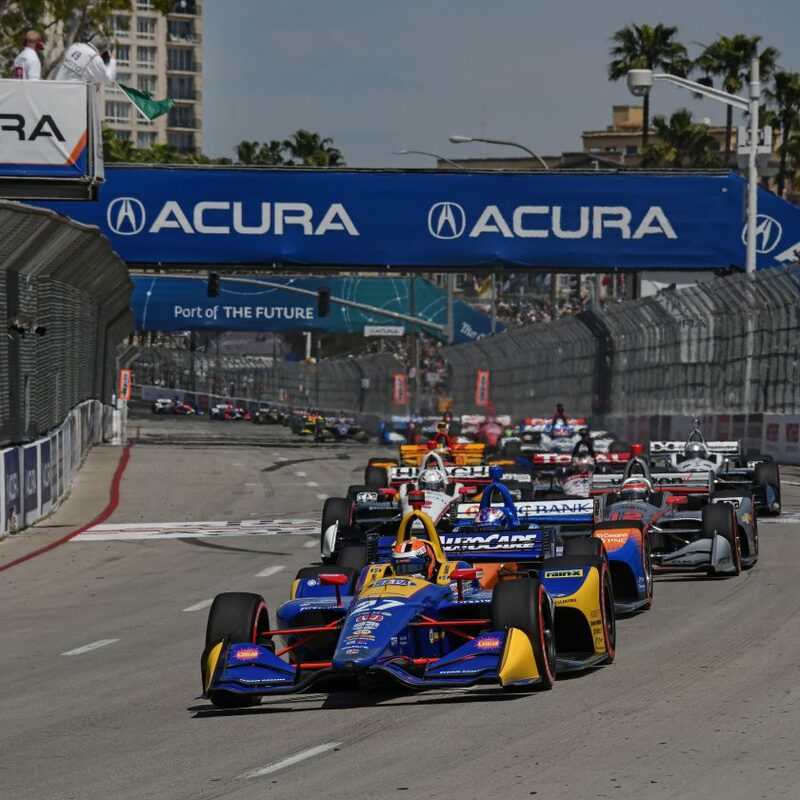 The 2019 Indycar season starts on 10 March in St. Petersburg, Florida.